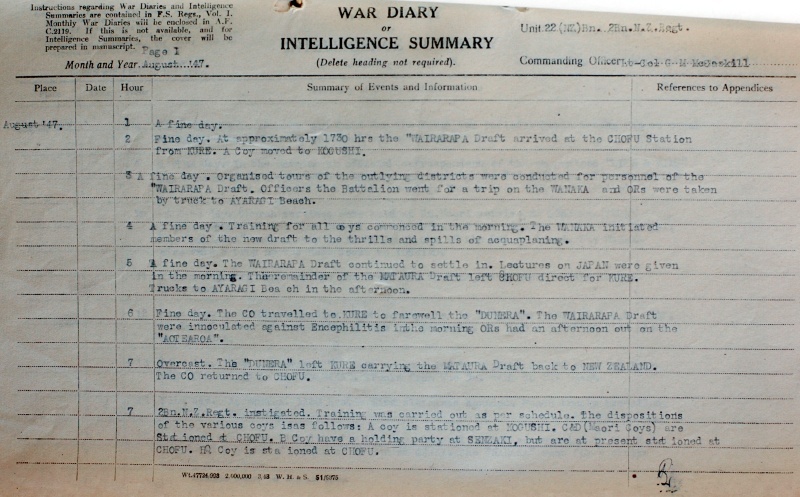 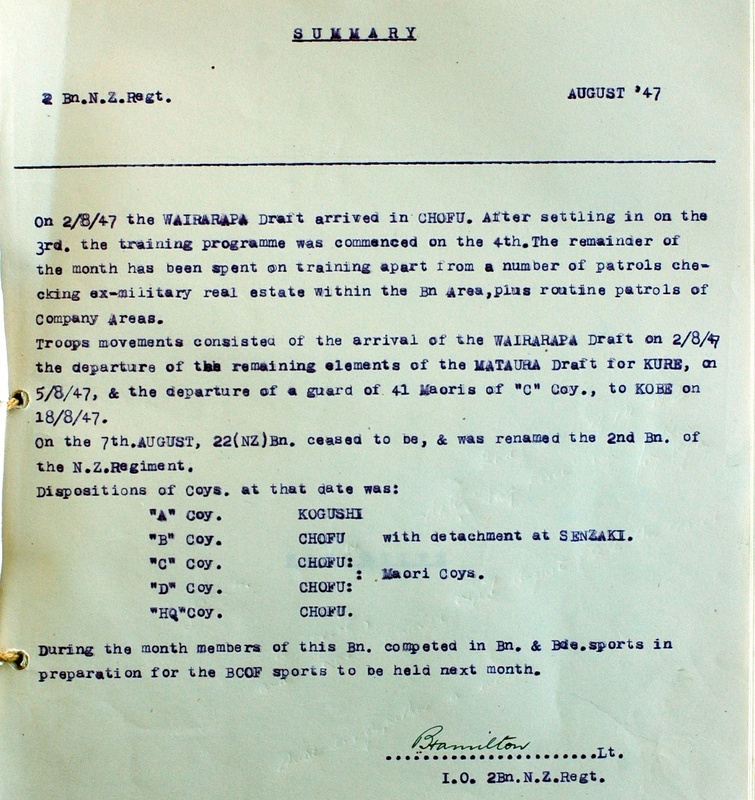 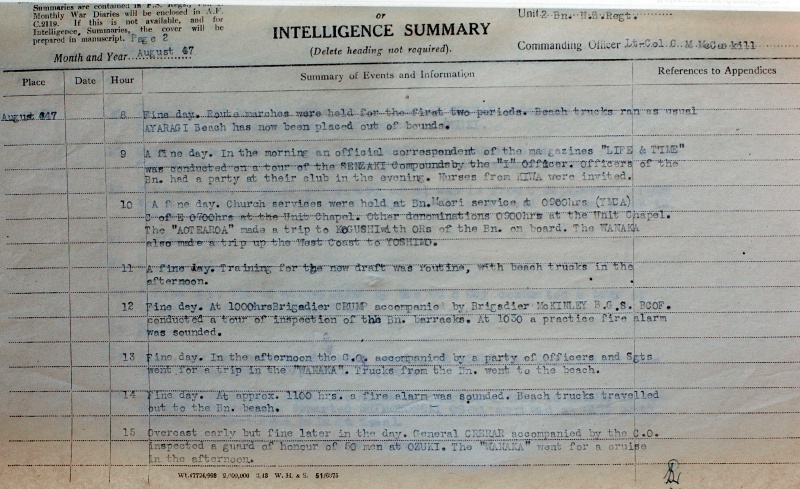 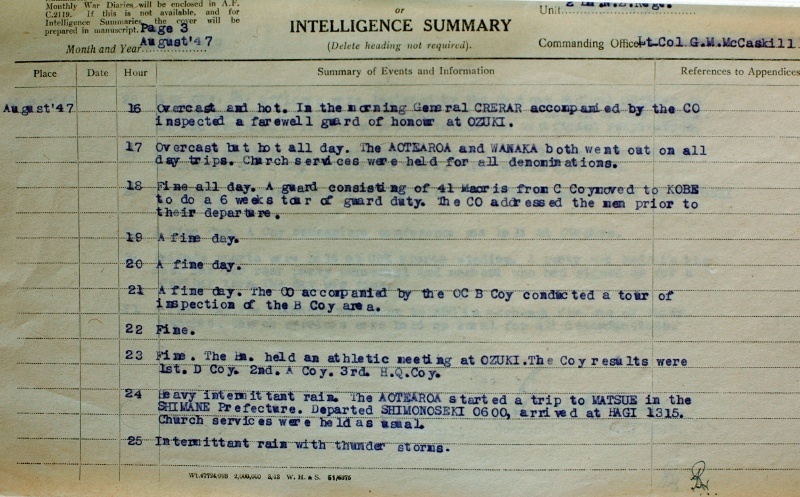 This is the last War Diary for the 22 Battalion. 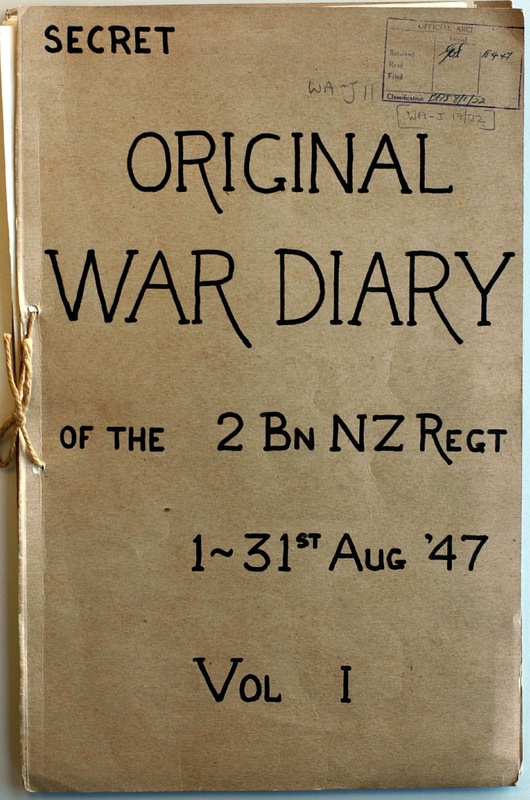 On the 7th August 1947 the 22(NZ)Bn. ceased to be, & was renamed the 2nd Bn. of the N.Z. 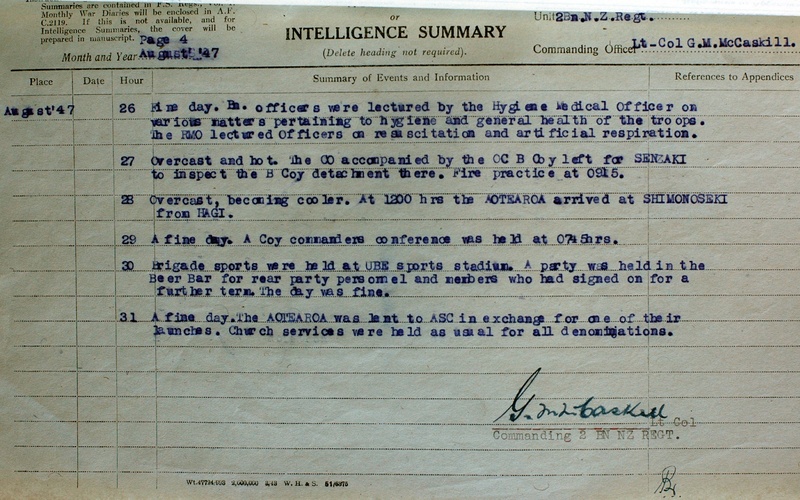 Regiment.